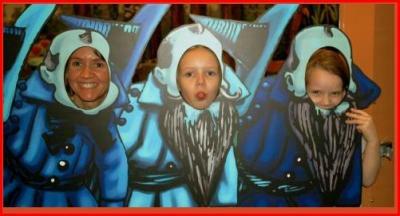 The Wonderful Wizard of Oz exhibit features larger than life pop-up books that dazzle the eyes and stimulates the mind. Each section of this exhibit, based on the book published in 1900 by L. Frank Baum and illustrated by W. W. Denslow, is an oversized three-dimensional page from the original story. Experience science, art and history through the magic of this timeless story and instill a love of reading and storytelling in young children. My readers receive $1 Off Child admission with this coupon. 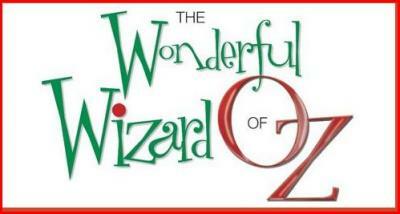 The Wonderful Wizard of Oz was developed by the Great Explorations Children’s Museum.